Aspia is a newly established brand with years of experience in accounting, consulting, payroll services and an amount of other corporate services. 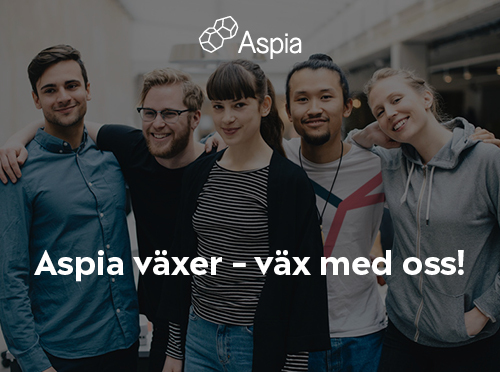 If you are curious as a person, like making a difference for the customer and want to work with others who are the same, then you will feel at home with us at Aspia. Together we create the right conditions for you, to reach your personal goals.